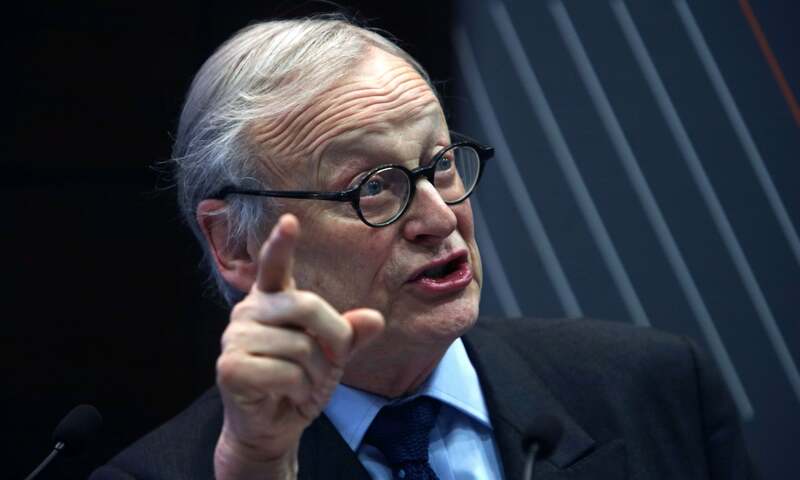 Lord Deben, chair of the Committee on Climate Change (CCC), said housebuilders were “cheating” buyers with energy-inefficient homes and that motor companies were holding back the rollout of clean cars. The CCC’s annual report, published on Thursday, found the UK is on track to miss its legally binding carbon budgets in 2025 and 2030, due to lack of progress in cutting emissions from buildings and transport. It also said ministers were spurning low-cost options, such as onshore windfarms, home insulation and tree-planting, meaning people would end up paying more than needed to fight climate change. Home insulation installations are among the cheapest carbon cutting measures but the cancellation of government incentives has caused a 95% drop since 2012, the CCC said. “It is really shocking,” said Chris Stark, CCC chief executive, who noted that such measures cut energy bills by £100 a year on average. The government’s pledge to end the sales of pure petrol and diesel cars by 2040, which is reportedly being watered down, is far too unambitious, Lord Deben said. “We think that to move much closer to 2030 is essential, because the figures don’t add up otherwise.” Other countries, including the Netherlands and Norway have already set such a date.